Passionate, skillful and experienced hairstylist. 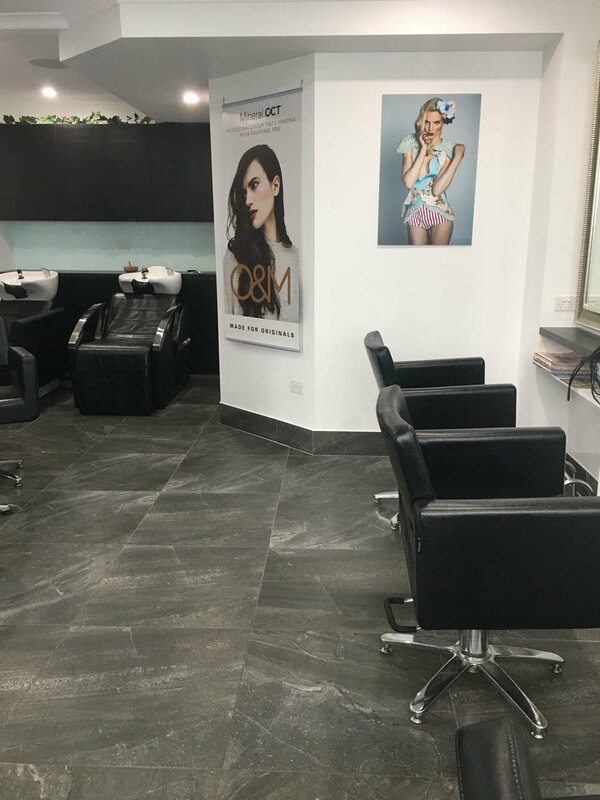 Brisbane's leading private hair salon. Chic modern decor and a warm relaxing atmosphere, greets you at the new private boutique salon in Chapel Hill - Salon Inovo.. The ambiance of carefully selected music, delicious beverages and baked treats await you! Relax and sip on a latte, or artisan tea whilst flicking through the latest magazines, or make use of our wi-fi. Our hair stylist promotes change with makeovers of style and colour our specialty. We understand that consultation is vital to our makeovers - so we never charge for this service. Our hair stylist will design the best for you. We listen to our clients so that the best cut and colour - that suits your features, personality and lifestyle can be achieved. Our professional team at our private salon are dedicated to bringing you excellence in style in a relaxed and comfortable atmosphere. For your next hair cut, colour or style - or to call and speak with our hair stylist call us, contact us or book-now now. Download a $20 voucher to use on your first visit to us. There are many other ways you can save with our loyalty program and regular offers and promotions. 36 Ludlow St, Chapel Hill Brisbane, Queensland, 4069, Australia.